Nia Wilson. Nia Wilson. Nia Wilson. We must to speak her name. Loudly and proudly. A beautiful young black woman was murdered on the night of July 22, 2018. She had dreams to reach and goals to achieve. She was filled with passion, love, and kindness. As a recent graduate from Oakland High School, Nia wanted to become a paramedic, join the military, and produce her music. However, she no longer can because of one man’s racist attack. His name is John Lee Cowell, but his name is not what needs to be projected. We need to say HER name and her experience. In the media, Cowell’s mental health issues and homelessness have been constantly displayed as if readers and viewers are supposed to show pity. His own parents have expressed their fear of their own son; they have requested for a restraining order to protect themselves. His problems are not excuses for his actions. What has happened cannot be taken back. Nia Wilson is gone. BART is now questioned more than ever. Is it safe? Should we continue to ride public transportation? Backing down and hiding in fear does not create peace. It only adds to the attention of the person at fault, because it shows that Cowell has achieved his goal of scaring others. BART has begun to take action by increasing the budget for surveillance cameras, alert systems, and live screens. Although these suggestions may provide more safety to passengers, they do not tackle the origins of hate. Statistics and personal experiences have told us and showed us the rise in dangers. According to The San Francisco Chronicle, just for BART, there has been a 70% increase of crimes from 2007 to 2017, just ten years. These issues are real. REAL. Hate has caused innocent souls to leave this world. Nia Wilson should not have died. The Youth Advisory Council feels deeply saddened by this hatred act. The entire attack seems very planned and organized, which makes YAC think of this murder as racially motivated. 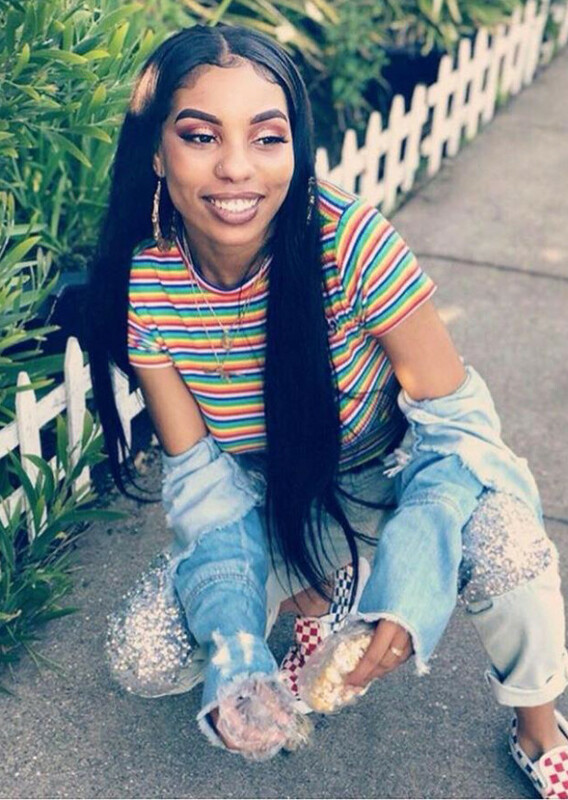 Nia Wilson’s murder touches home base for all our YAC members especially because of how close and inhumane the attack was. As many YAC members identify with the Asian Pacific Islander community, we understand and recognize our privilege in comparison to the black community, specifically young black women. Let us protect our black women. YAC believes that our government should look past these stereotypes, social norms, and biases in order to truly achieve fairness and justice. We have to come together as a community to create a shared and safe space for all, so we all recover and unite for Nia Wilson. Keep saying her name. NIA WILSON. This entry was posted in Current Events and tagged awareness, black lives matter, communities of color, community, oakland, violence, violence against women. Bookmark the permalink.